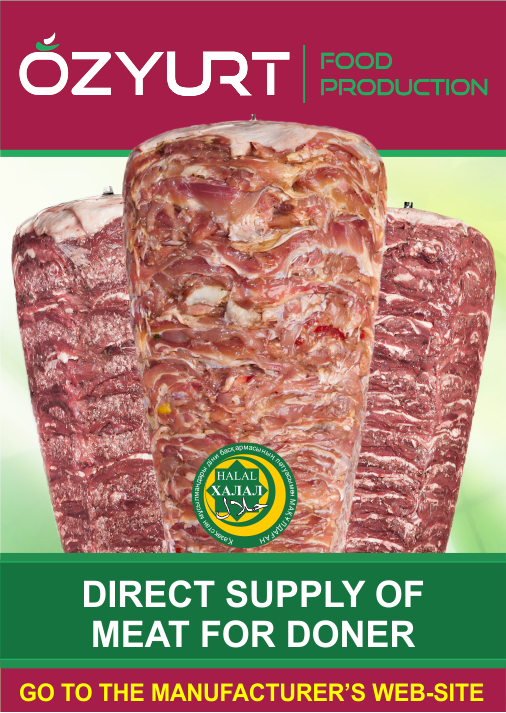 Turkish cuisine is a true holiday in the life of every gourmet! Its diversity is so great that it is able to satisfy even the most demanding and refined preferences. 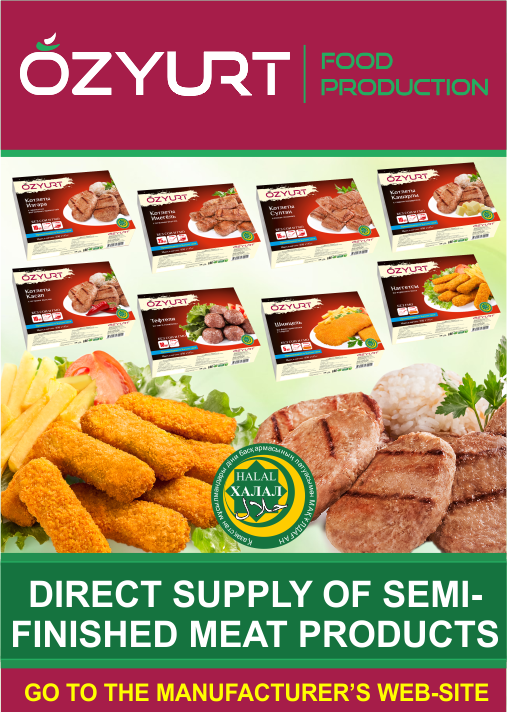 Vegetables, fish, greens, meat - this is not a complete list of components of Turkish foods. In addition, the eastern cuisine is famous for its legendary sweets. Cafe in Almaty Ozyurt offers to plunge into the world of the mystery and magic of the East! The cozy atmosphere of the restaurant is well complemented by a carefully designed menu, a rich assortment of sweets, jams, and coffee. 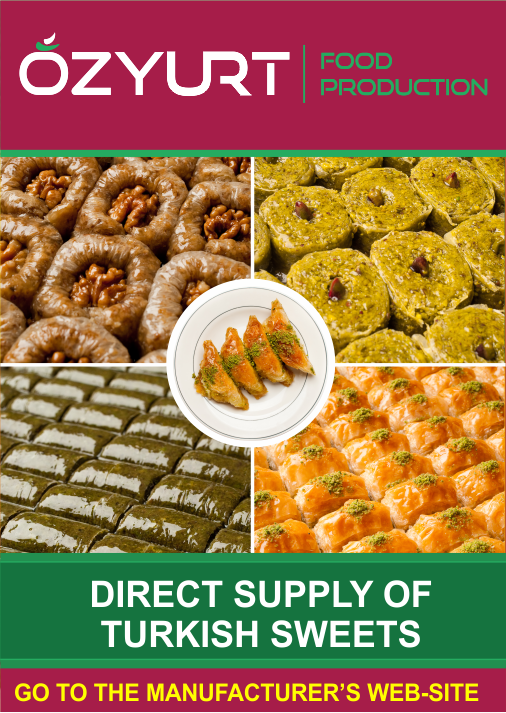 At us you will taste the delicate taste of a real Turkish baklava, tulumba, roar, shobiet. A variety of shades and aromas of dishes will take you to a real paradise oasis, and unusual kinds of sweets will surprise the most demanding gourmets. 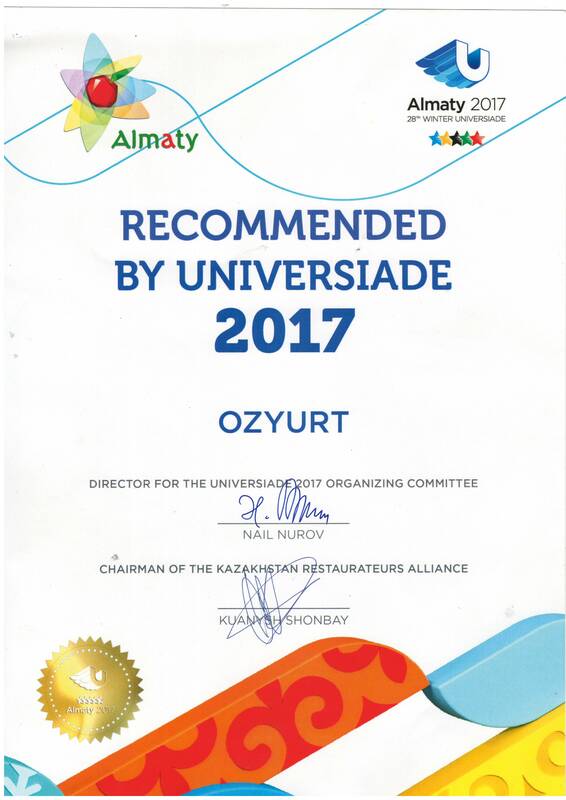 Cafe Ozyurt is located in the central avenue of Almaty - Abai Avenue and therefore is popular among young people / respectable businessmen. Here you can drink a cup of aromatic coffee with delicious sweetness in the circle of friends, or you can organize a business meeting with colleagues. The atmosphere of Almaty cafe has its hospitality. The design of the room is made in the best traditions of oriental style..